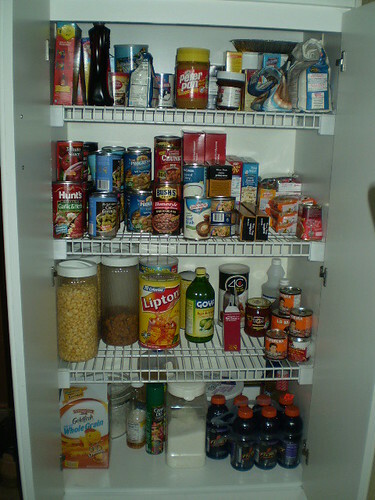 What's in Your Pantry That is Stealing Your Health? The fourth video in the Beginner Series that I am in the process of filming for the Weston A. Price Foundation involves going through the pantry of my friend Alma, to help her clear out any unhealthy foods and replace them with more nutrient dense, traditional choices. A healthy pantry equals a health family! I so wish someone had done this for me when I was first starting out changing my family’s diet to Traditional Eating! Alma and I had a great fun filming this video. I hope you have fun watching it and learn a few things about how to improve your own pantry in the process! For a full transcript of this video in any language, please click here.